A testing opening hole, usually played into the prevailing wind. Keep your drive down the right to avoid fairway bunkers. 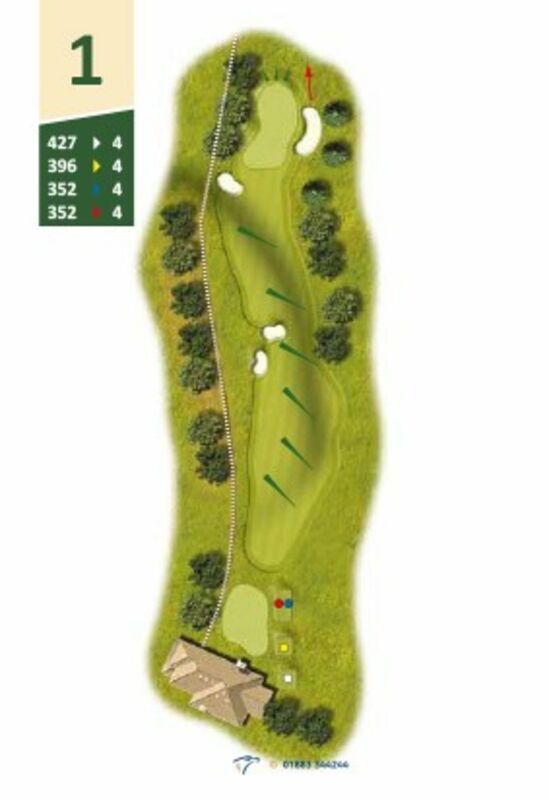 Difficult green with many borrows - try and leave yourself an uphill putt if possible.